Contribute to Jockey World's Mission! 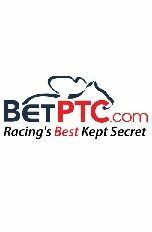 Jockey World is a one of a kind fan friendly educational organization for people of all ages to learn more about horse racing. 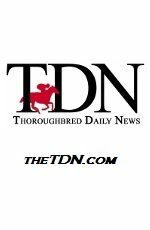 Founder Frankie Lovato Jr's passion and mission, is to continue to create educational tools and media that are fun and engaging that will help people have a better understanding of the horse racing industry. 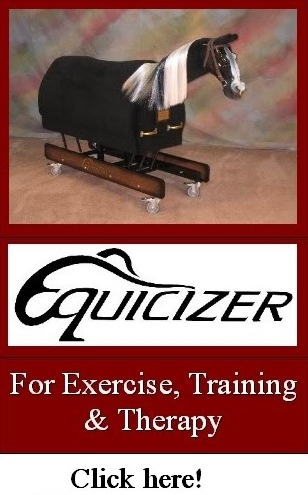 Jockey World's educational tools and media are not wagering related, but from the horsemanship side of things. Your donation will help support Jockey World's mission to maintain operations, purchase new equipment and tools that will continue to educate the fans and offer a safe reliable place for our youth who aspire to work and be a part of horse racing's future. Jockey World is a 501(c)(3) non-profit organization. All donations are tax deductible. This "Donate" button offers the choice of using Pay Pal or any major credit or debit card. 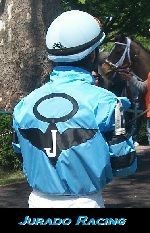 Dear Jockey World Friends and Supporters, we are sharing our Jockey World wish list containing some items we are hoping to obtain. 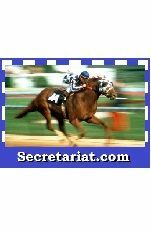 These items will help us continue creating media and other projects in support of our mission of education, health and safety in the world of horse racing. 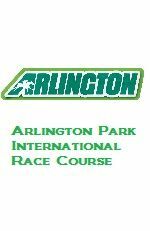 In exchange, we are offering sponsorship packages with ads for your business or organization in our 365 Days of Racing Terminology Videos, as well as during our bi-monthly Jockey World Radio Show. 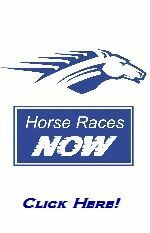 Jockey World is a 501(c)3 non-profit organization; all donations and sponsorships are tax deductible. Click >here< to see our Wish List! There are other ways you can help. 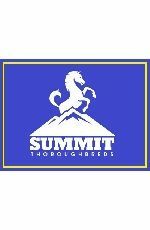 Perhaps you have a product, service, memorabilia, media, office or farm equipment. 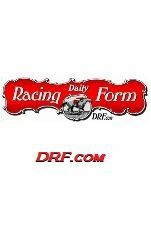 There are many things that may be useful to our organization that you may want to donate to Jockey World that continues to help us with our mission. Such things that Jockey World can use for our daily operation but also as gifts, awards or prizes for our Jockey World Radio Show, Jockey Camps or any of our fund raising events. We would greatly appreciate your support! More Ways to Support Jockey World & Our Mission! 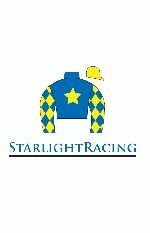 Help us continue our mission of education, health & safety into the world in horse racing! 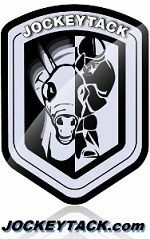 Jockey Camp, Jockey World Radio, and our horse racing educational videos we produce are all a part of Jockey World, is a 501(c)(3) non-profit organization. All donations are tax deductible.